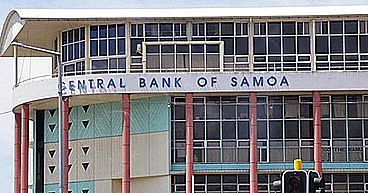 A Parliament Symposium on the theme “Samoa: 53 years and 16 Parliaments on – Leadership, Governance & the Rule of Law” will be held from the 29th – 31st March 2016 at the Media Center, Tuanaimato Sports Complex, the temporary location of the Office of the Clerk of the Legislative Assembly (O.C.L.A). This Symposium follows on from the Induction Programme provided for new Members of Parliament and has been tailored to increase awareness of governance and leadership expectations. Parliamentarians will hear presentations from the other Arms of the State through presentations by His Honour the Chief Justice and the Honourable Prime Minister. 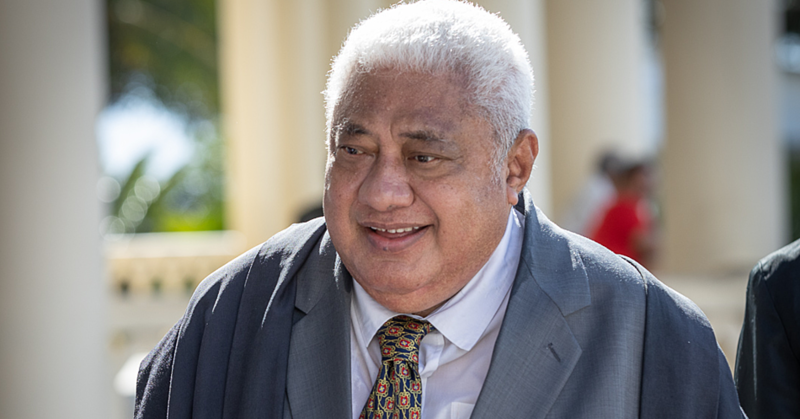 Samoa’s former Judge of the International Criminal Court, Tuiloma Neroni Slade, will also present alongside the Ombudsman and the Auditor General and other Government Chief Executive Officers who will speak on financial responsibilities. Parliament will also be hosting the 4th Pacific Women’s Parliamentary Partnerships Forum in collaboration with the Federal Parliament of Australia, under the Australian Government funded Pacific Women’s Parliamentary Partnerships Project (PWPP). It is a project targeting the capacity development of women Parliamentarians in the Pacific and aims to address the factors that contribute to Pacific women’s success in achieving political office and identify the support required when they are elected. 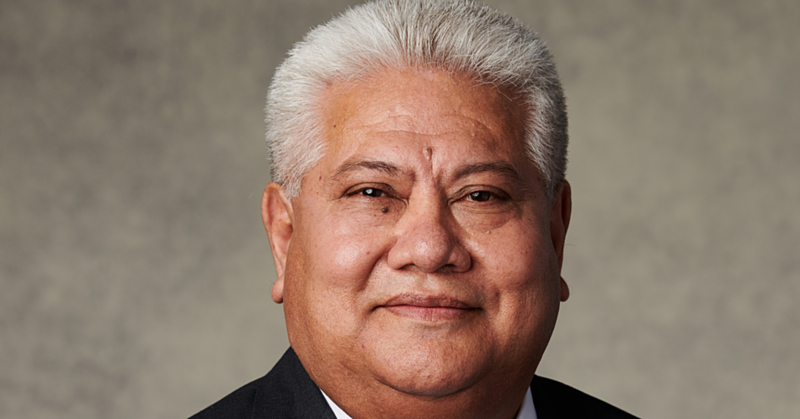 The overarching theme for this year will be on “Women’s Economic Empowerment” and presenters include the Director General of the Secretariat of the Pacific Community, officials from the Asian Development Bank and some of the local and Pacific women holding Chief Executive Officer positions in Government Ministries and Corporations. This Forum will be held in Parliament Chambers and will be preceded by an Ava Ceremony hosted by the Head of State, His Highness, Tui Atua Tupua Tamasese Efi and the Speaker of the Legislative Assembly, Leaupepe Fa’afisi.